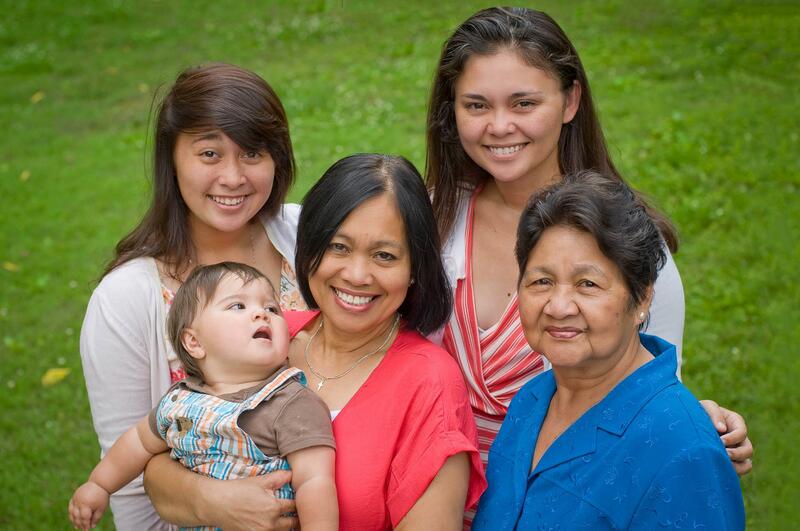 In 2012 my grandmother moved back to the Philippines to retire. She had spent the last 20 or so years working all over Nashville. In restaurants, at factories, as a nanny and housekeeper, and in hotels. And, like most people from other countries, almost every dollar she earned was sent back to her children and grandchildren back home or invested in to the home she would retire to. And then Typhoon Ruby came through last weekend. No, not the typhoon from last year. A different one. And unlike last year’s typhoon, this one destroyed my mom and grandmother’s hometown. 27 people have died, a million people were evacuated, and 80% of the homes in coastal areas were destroyed. My grandmother’s home was one of them. We are praising God that everyone in our family is fine. But their homes have been destroyed, and they don’t have the resources to rebuild. More than that, this disaster hasn’t gotten the world’s attention the way it did last year so this year’s victims aren’t going to have as much help. So I prayed. And then I set up a Go Fund Me project for my grandmother and her family to raise money for the resources they need to rebuild. I have no clue if this is going to work, but I would love if you’d consider donating money to help them. My grandmother has been home in the Philippines for only a few years and experienced almost as many deadly typhoons, and, well, she needs a break don’t you think? Don’t you want to help us? It’s Christmas! 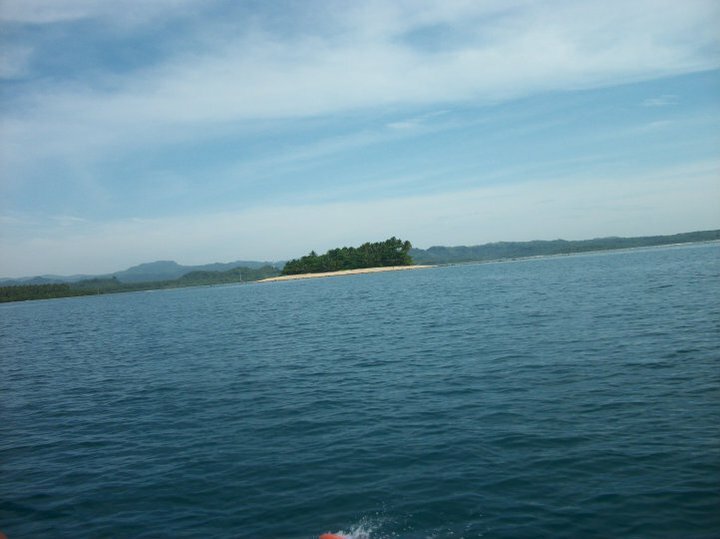 An island. Probably not Ando, but probably hit by a typhoon.